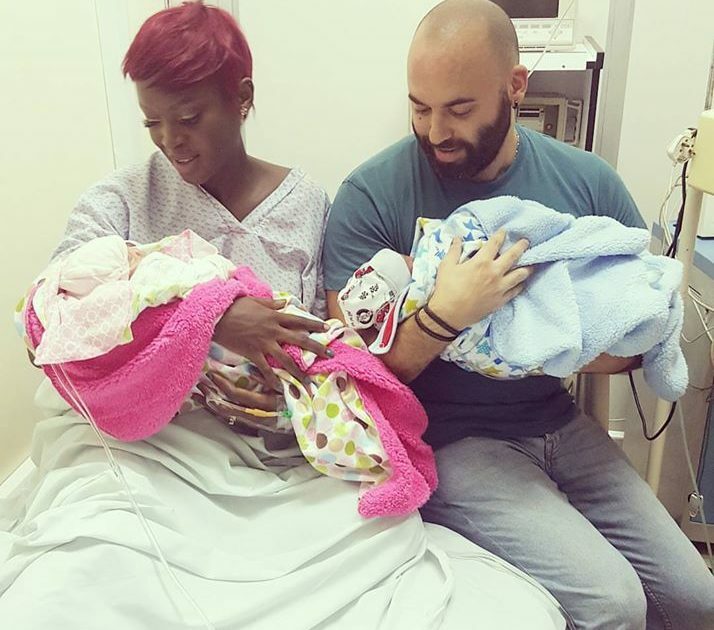 It’s a time of joy and celebration in the home of Former Miss Uganda Dorah Mwima and her hubby, Nader Barrak as the couple has added two members to their family. The former beauty queen on gave birth to boy-girl twins on Monday (March 27th) after flaunting her baby bump on Social Media for months. According to a photo that The Tower Post has received, the mother and the babies are in good health. The twins have been named Giovanna Barrak and Serafin Barrak for the baby boy and baby girl respectively. 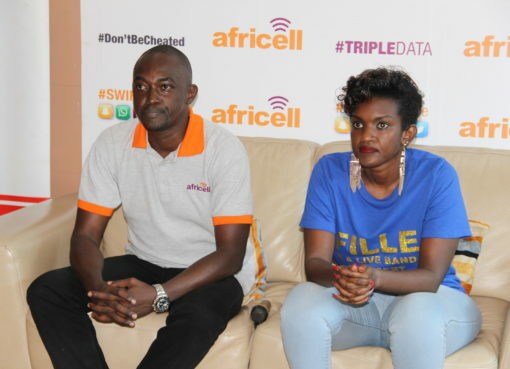 Dorah Mwima and Barrak now have 3 children together although they each have a child from previous relationships.